Produce Powerful Videos & Passionate Podcasts! Most big tech industry players agree that great content is key to making your brand stand out. But what does that mean? There's no perfect answer but one of the best ways to optimize content is through powerful videos and passionate podcasts. 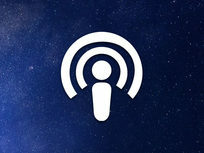 In this course, you'll learn all the technical aspects you need to take to start creating podcasts and videos that turn heads. 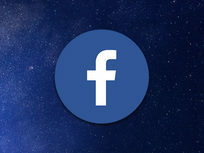 Jerry Banfield has been an online entrepreneur since 2011, having served hundreds of clients in over 20 countries and managed billions of Facebook ads. He has learned how to drive large amounts of organic Google and YouTube traffic to his website, and teaches online courses sharing his experience with students worldwide. A member of the MENSAsociety, Jerry holds degrees from the University of South Carolina and the University of South Florida. Innovating and Improving Our Creations! Which quality content to create? You may have heard something about the YouTube content revolution that is changing the way young people access original content. Well, yes, it's happening, and the barriers to entry for content creators are lower than ever. That means the opportunities to make money on YouTube by making your own videos are greater than ever, and this course will teach you how to take advantage. Fast start! Feel the value you get out of this course immediately! My filming setup. See what equipment I use to film all of my videos on YouTube. Questions? See how to get the most value out of this course and get more help! Ways to Make Money on YouTube. 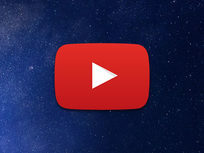 The YouTube Video Editor is a Powerful Tool for Making Your Own Videos Fast! YouTube SEO: Optimizing Titles, Tags, and Descriptions for Video Views. YouTube Title, Tags, and Description Character Limits. YouTube thumbnails are key for free suggested video views and search clicks. YouTube Analytics are the Secret to Optimizing Your YouTube Channel for Success! YouTube Comments, Engagement, and Community Interactions. YouTube viral video creation fast tutorial and overview. 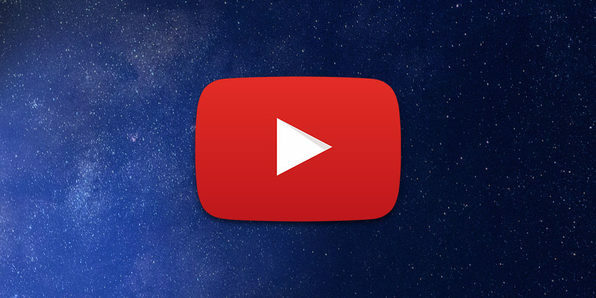 Live streaming on YouTube is a big thing that is here right now! How to solve problems on YouTube. Bonus Materials and Course Summary! 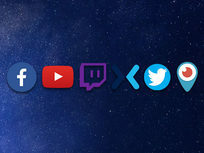 Facebook is trying to join Twitch and YouTube as a top community for gamers with their release of FB.GG. This class shows exactly how to get started gaming live on Facebook, including the basics of the Level Up creator program, what equipment and software are needed, how to set up alerts to trigger engagement, and where to go for help and inspiration. If you want to make a splash in the social gaming world, check out this course! 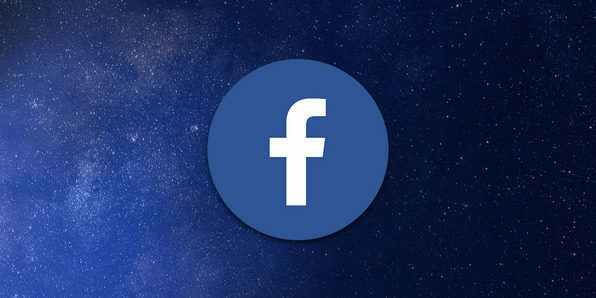 Is Facebook Gaming the #1 Opportunity to Grow Live Streaming Games? 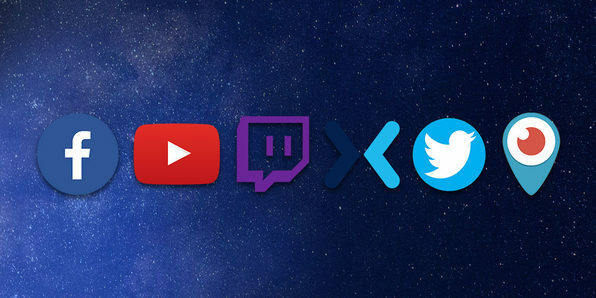 More Ways to Earn and Become a Streamer Full Time! Want to become a social media influencer? In this course, you'll learn 42 secrets of influence that can help you reach your maximum potential. If you want to stop going through the motions and launch a career that you're excited about every day, check out this course. 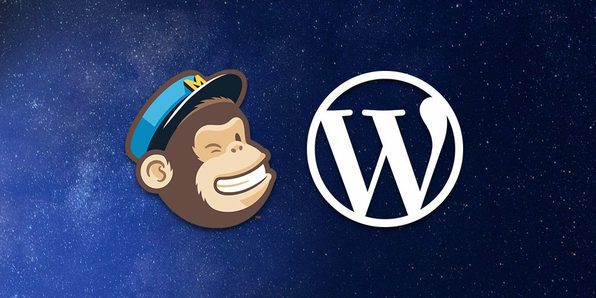 Learn How to Make an Email List with MailChimp & Grow It Using LeadPages & WordPress! An email list can truly make or break an emerging business, and this course is here to make sure yours will make it. You'll learn tips and techniques to immediately apply in MailChimp, LeadPages or any similar software - and get on your way to an amazing email list in no time. Follow along with a case study to learn proven ways to collect email addresses and engage in a successful relationship with your list. Whether you're growing your own business or looking to work in email marketing, this course will set you on the right path. Introduction to exceptional email marketing! To do email marketing, I need a website, email addresses, and to send emails. Website basics with WordPress. How to build a great website people will visit? 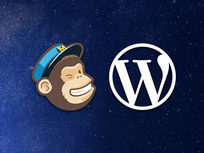 Email marketing service basics with MailChimp. Designing a simple offer redemption page with conversion tracking. Collecting emails effectively with LeadPages. Sending the first email to subscribers and making email marketing templates. How do 2 million viewers see what the instructor of this course creates every month on Google and YouTube? 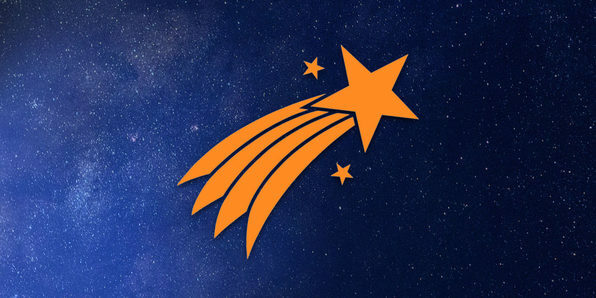 What really works in the world of inbound marketing and content creation? How do you build a self-sustaining business on the world's two largest search engines, Google and YouTube? The answers to all those questions and more are in this course! The Master of SEO Mindset for 10x traffic! Planning for SEO and inbound marketing BEFORE creating! 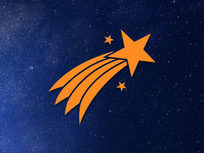 Simple Tips to Rank Higher in Google! Google Analytics for understanding what is working! 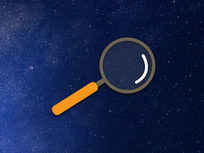 Google webmaster tools to understand organic search traffic and keywords. Live streaming video production is a booming business today with platforms like Facebook, YouTube, Twitch, Mixer, Twitter with Periscope, CK, DLive, and Smashcast all thriving. 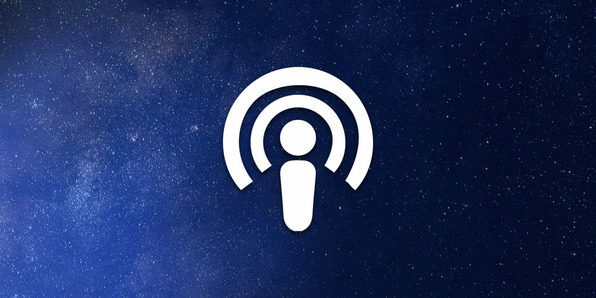 If you want to turn a hobby like gaming into a business, grow an existing venture like a podcast into a more interactive format, or broaden your message, these platforms can help. In this course, you'll learn how to get set up on all of them. Why Restream.io to Go Live on Multiple Platforms? 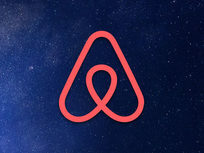 Airbnb experiences empower anyone to become an entrepreneur online by hosting events for business, art, health, entertainment, and nearly anything else. In this class, you'll focus on the skills necessary to create an experience, submit it for approval, and start getting clients to book. 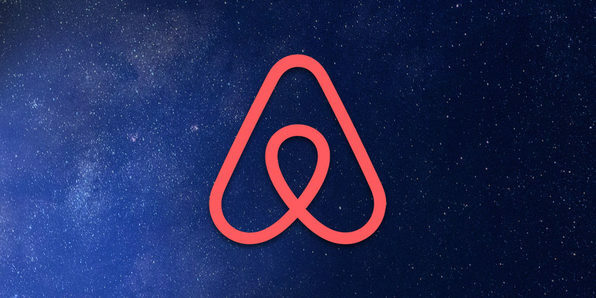 Start Creating an Airbnb Experience Today! Where do we find brands interested in funding sponsored content on YouTube, Twitter, Vine, and Tumblr? How do you pay influencers to help market your brand through videos, tweets, and posts? 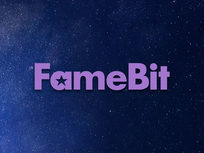 The answer is Famebit, the Influencer Marketplace where creators connect with advertisers to produce branded content. 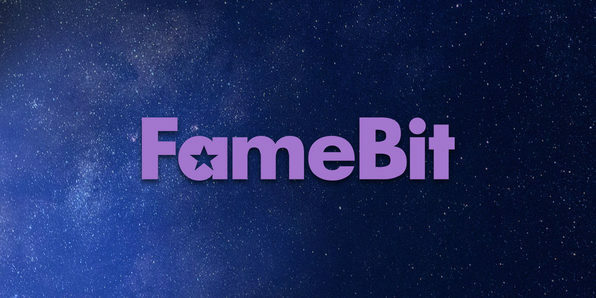 In this course, you'll learn how to use Famebit to build your brand. Famebit for Brands and Advertisers! Google AdWords is an essential tool used by entrepreneurs and marketers everywhere. Whether you have a little knowledge of this tool, or none at all, this course will walk you through the instructor's own personal successes setting up campaigns. You'll learn to start with nothing, and quickly begin converting users by the handful. Welcome! Thank you for learning Google AdWords for conversions online with me! Questions? See how to get help in this course! Take a strong first step getting started with this Google AdWords course! 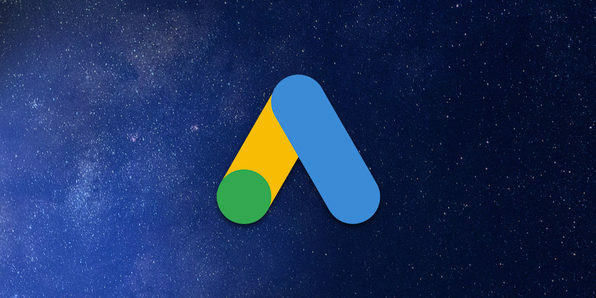 Creating your new Google AdWords conversion campaign from scratch! Your offer and conversions: what can you do to maximize your offer/product? Optimizing for conversions using Google AdWords cost per conversion data. Using free offer conversions to relaunch ad groups for sales. 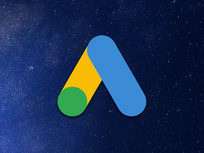 First Google AdWords converted sale on day 6! More Google AdWords sales! How to scale and add more products? You are just beginning with Google AdWords! How to make the long march! The one thing you must have learned by now about Google AdWords. 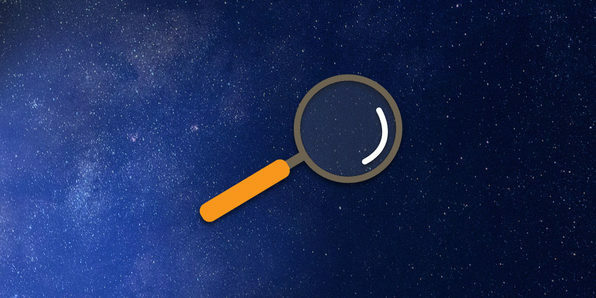 Solving problems in Google AdWords with conversions tracking. Google Adwords english wealthy country list and low cost clicks and views list. Reaching your first positive ROI in Google AdWords! How and what next? How to scale your first successful Google AdWords campaign for more conversions. Retargeting and display ads with Google AdWords and Google Analytics. $0.01 YouTube views: Google AdWords for Video also known as YouTube advertising.